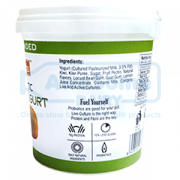 Nutoras is one of the finest manufracturer of Greek yogurt. 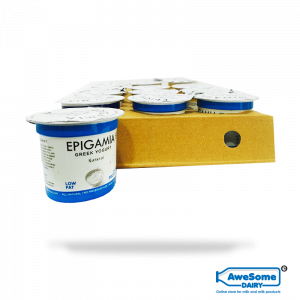 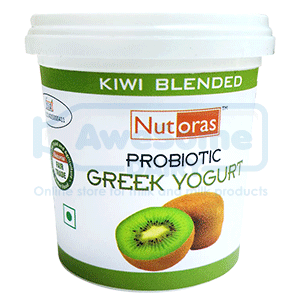 (Now you can enjoy the delicious Nutoras greek yogurt in Kiwi flavour. 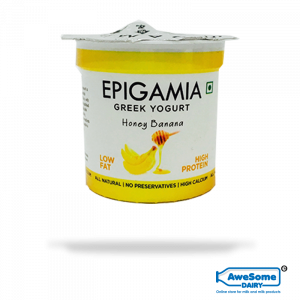 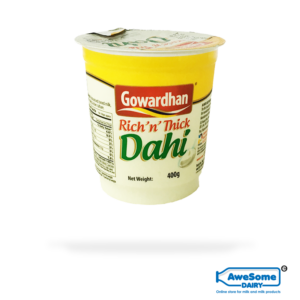 It contains natural flavours, sugar and cow milk. 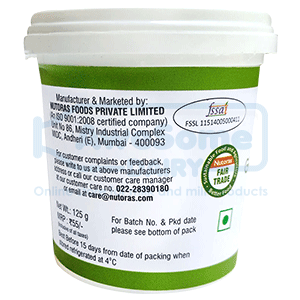 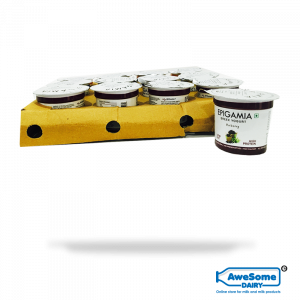 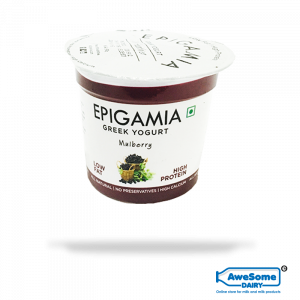 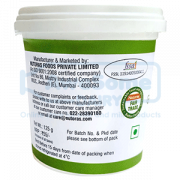 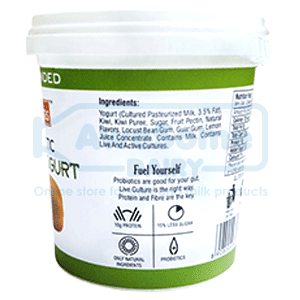 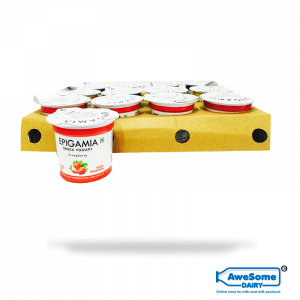 Kiwi blended yogurt offers essesntial nutrients and vitamin C. Net weight – 125 gm (per piece).